Modern homeowners understand how important it is that the outside of their home looks just as good as the interior of their home. Contemporary outside wall lights can not only improve how the exterior of home looks, but can also add a level of security to your family. Outside lighting comes in all different shapes, sizes and types and can be used to highlight various areas of your garden. Stake lights, bollard lighting, soffit lighting, and garden wall lighting all serve different purposes in your yard. Here is a look at the different uses of contemporary outside wall lights. Placing a garden wall light above your front and/or back door will give you sufficient light to fit your key in your lock and provide you with security since burglars are not likely to try and break into a home that has a light over of the door that will highlight their misdeeds. Contemporary outside wall lights placed over your door also serves as warm well come to your home. Outdoor scone lights are perfect outside lighting choices for your porch or your deck. Placed on the outside wall of your home where your porch or deck attaches to your home will provide nice mood lighting for spending some time out of doors. You don’t just want to light up your house, you also need to light up your garage as well. You may want to install an over the door light on your garage or simply put a light between your double doors or on either side of your single garage doors. If you have a wall surrounding your garden or a wall next to your exterior stairs using contemporary outside wall lights lining your wall can show off the beautiful stones or bricks and light up your stairs or can provide a nice back light for some of your beautiful flowers or greenery in your garden. LED contemporary outside wall lights are extremely energy efficient so you can light up your outdoor décor without breaking the budget. LED outside lighting is long-lasting so you won’t spend all of your time changing light bulbs. LED lighting is environmentally friendly since they are 100% recyclable. 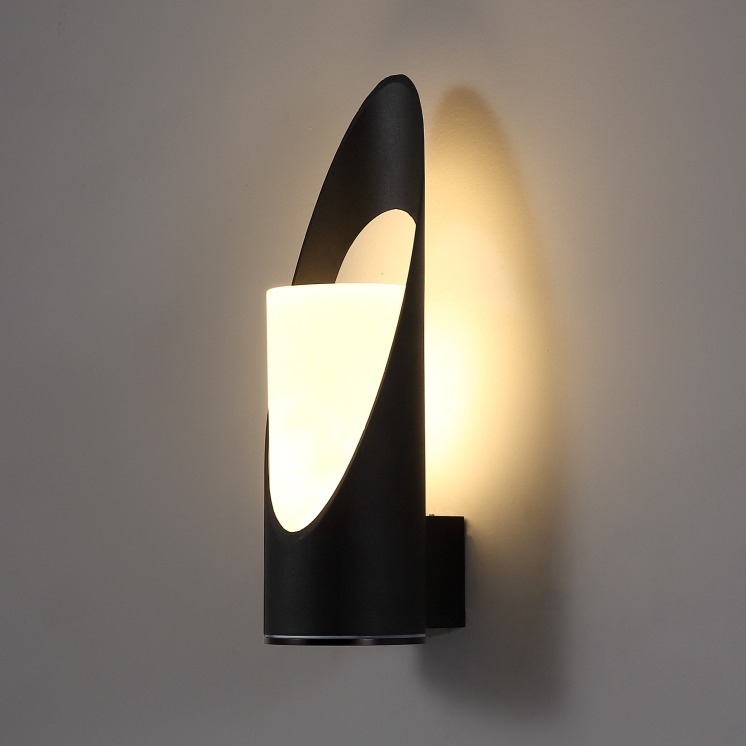 Here at Ultra Beam Lighting we have a nice selection of contemporary outside wall lights to meet your every home or business need. Our LED outside lighting uses the latest in LED technology and the highest quality materials. Made to withstand changes in temperature our lights are easy to maintain and affordable. Why not check out our website to see what type of garden wall lights we have available or give us a call at 0800-678-5156 and let us help you choose the right outdoor wall lights for your home or business. Please make sure you have any lights installed by a qualified electrician.